You have to see this to believe it! 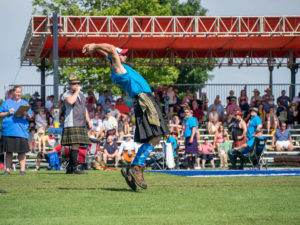 Some of the strongest men and women on the planet tossing, slinging and throwing their way across two separate fields at the Greenville Scottish Games. See you Memorial Weekend Saturday – 2019! Stones & Hammers Will Be Thrown! Cabers & Sheafs Will Be Tossed! 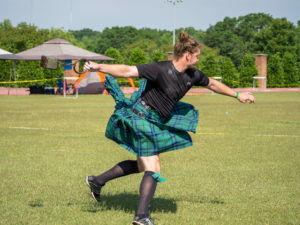 Registration for 2019 will open approximately 3 months before the games.